Suzana Stojanović, an artist and author, was born in Vranje, a small town in southern Serbia, on April 18, 1969. She comes from a family of intellectuals. Suzana started reading and painting when she was four. The early period of her artistic work lasted till 1988. During that period, she tried her skill at different fields and left behind hundreds of art works. She studied painting skills of the Old Masters and different techniques (watercolor, mosaic, pastel, encaustics and pencil on paper, iconography, sculpture, engraving and oil on canvas). Suzana started painting oil on canvas when she was eleven years old. She participated in many group exhibitions and art colonies as well. Apart from being the winner of numerous prestige awards, she has also won wide social and international recognition for her artistic work; she is also the recipient of the 7th September award of the city of Vranje, public recognition for exceptional achievements in the field of education, and for the numerous prizes won in the field of art, musical and literary creativity. She finished High school of mathematics and technical science and participated in numerous maths, physics and literature competitions, achieving outstanding results. She thoroughly studied astronomy and acquired enviable knowledge in this field. The same year she finished High school of mathematics and technical science, Suzana also finished High school of music, specializing in the violin. She participated in many music contests, festivals and music ceremonies. She composed her first composition when she was fifteen years old. Having finished High school of music and High school of mathematics and technical science, Suzana Stojanović studied Serbian language and literature at the Faculty of Philosophy of the University of Niš and continued perfecting playing the piano. She spent thousands of hours listening to Mozart, Bach and Beethoven and reading and studying the works of the world’s most famous writers. However, painting has always been her greatest love. 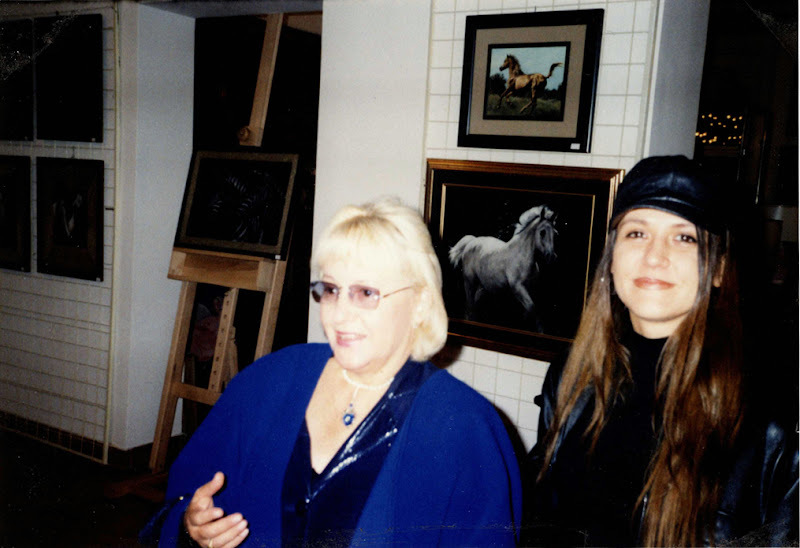 Suzana’s return into the art scene after thirteen years was marked by “The Magical World of Horses” series. 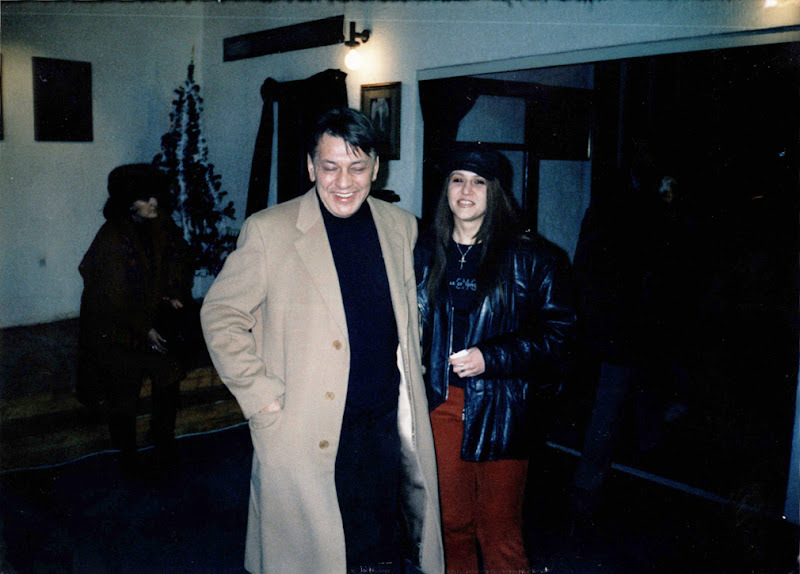 This series, among other works, was presented in several exhibitions throughout Serbia (solo exhibition at “Madam” Gallery, Pančevo; solo exhibition at Gallery of National University, Vranje; solo exhibition at Gallery of Center of Culture, Vladičin Han; solo exhibition at “SKUT” Gallery, Niš) among which the largest was in Belgrade (“Geca Kon” Gallery). Many of her artworks are to be found in private and public collections in the USA, Switzerland, Italy, Denmark, Serbia, Croatia, Montenegro, Slovenia and Macedonia. She is the author of the book “The structure and meaning of the border stories of Ilija Vukićević” and many literary, artistic and philosophical texts. Presently, Suzana works on a new series called “The Secret Gardens”, paints horses and thoroughly studies the horse anatomy; she writes short stories, satires, essays and poems, and also working on a new books and illustrations. She dedicates a story and a poem to each of her paintings and drawings, and her dream is to compose again some day and make animated films. She lives and works in her studio in Niš.